FlyEvents: Parties, conferences, corporate events, team buildings. The Fly Crew is ready for that ROCK! 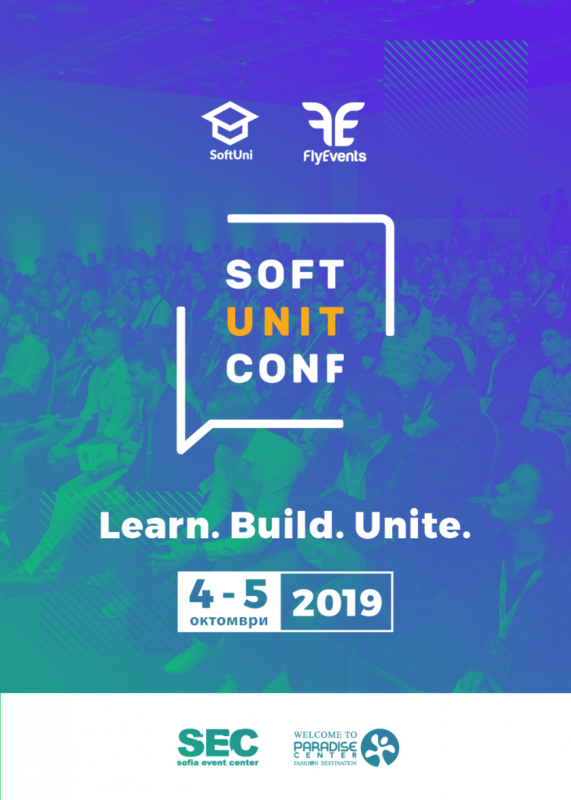 For the second consecutive year, SOFT UNIT CONFERENCE will bring together people who seek personal and professional development with the business and its needs, providing practical case studies that allow expression in search of the best units. Аgain we will talk within the 3 Main Topics: Software development Digital Marketing Blockchain Stay tuned for more information about the event. Communication with the FlyEvents team is quick and efficient. They are very flexible and provide great support for many of our events. Starting our partnership as a single project initiative, we continued referring to FlyEvents for all related services, always receiving high-quality work and professionalism. Get in touch with your event partners in crime.